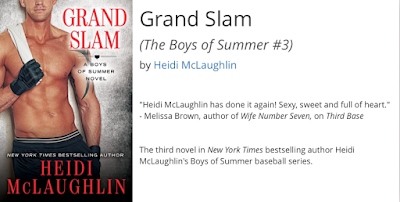 The third novel in New York Times bestselling author Heidi McLaughlin's Boys of Summer baseball series. A beast at the plate, Travis Kidd is a superstar for the Boston Renegades. 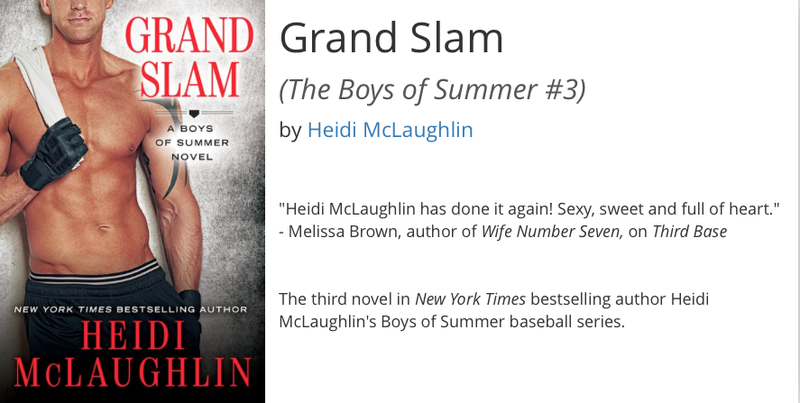 But when baseball isn't occupying his time, Travis - named Boston's Most Eligible Bachelor - is known as a ladies' man. Saylor Blackwell knows sports. As a public relations specialists, her focus is on the athletes. The hours are long, the job stressful, and she's prohibited from dating any of the overly friendly athletes, but the result is what matters - she's financially able to care for her daughter.